How to get ready for Headshot photo session. How to get ready for fun and entertaining session of the cake smash! I work on an appointment only basis and accept a limited number of family photography sessions each year. 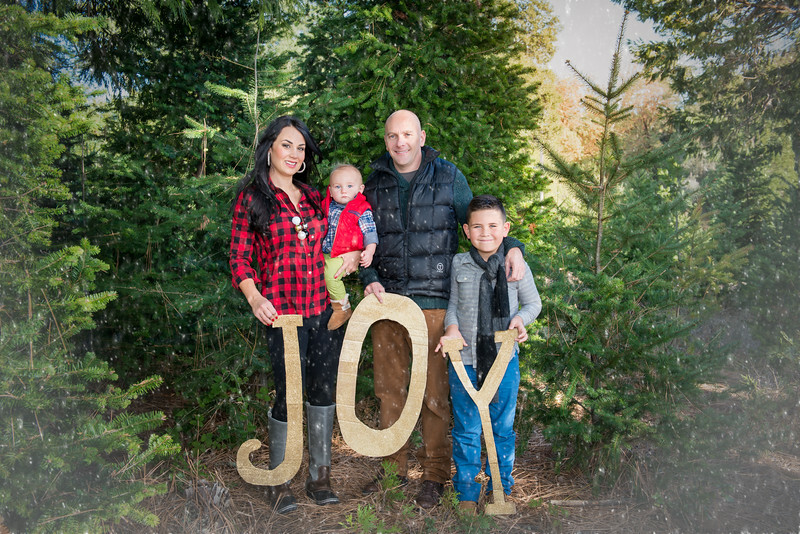 As a result, I'm able to provide a personal, high-touch, laser like focus on your family portrait session that captures your unique style, personality, and emotion. 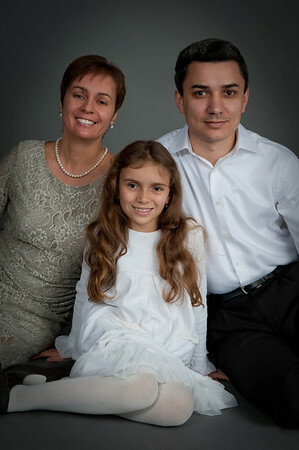 There are several choices for your family photography. I can work with you in my home-based photography studio located in Discovery Bay, California, outdoors, or in and around your beautiful home (pets may be included in outdoor or home sessions only).